JOONDALUP will put its title credentials to the ultimate test in the State Basketball League on Saturday when it faces league leader Geraldton. 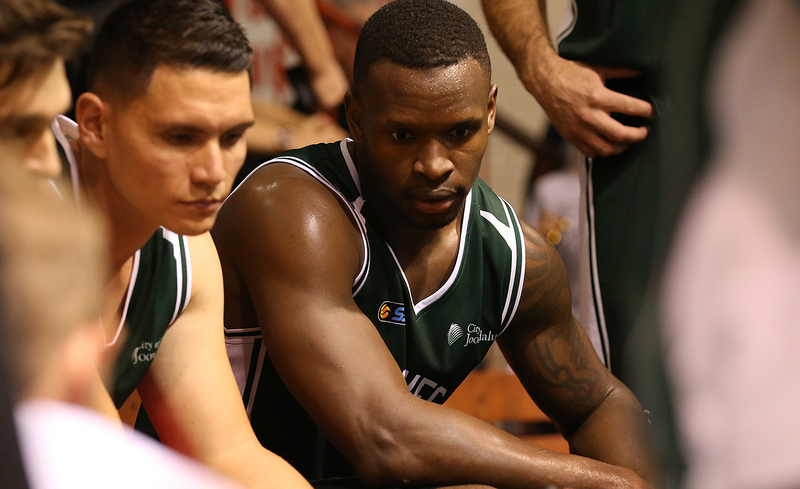 The clash at Geraldton Basketball Stadium will be the first time the Wolves have faced the Buccaneers, who have lost just two of 17 games this season. Third-placed Joondalup is coming off a win and a loss last weekend having been unable to put together back-to-back victories for the past two rounds. The Wolves lost to Perry Lakes 91-79 away on Friday before defeating East Perth 90-88 at home on Saturday. Import Ryan Wright top scored in both games with 24 points against the Hawks and 18 in the Eagles clash. In the women’s league, the sixth-placed Lady Wolfpack regained some form to stretch its winning streak to four with a 72-63 win over the Hawks and 64-41 win over the Eagles. The women have a bye this weekend.